Created in Paris in 2010 by Laurence Herszberg, SERIES MANIA International Festival brings to the large screen the best series in the world, thus offering its audience – some 55,700 spectators in 2018 - and more than 2,000 French and foreign professionals a unique opportunity, throughout the 9-day dynamic event, to meet in Lille the most renowned creators, screenwriters, directors and talents of yesterday, today and tomorrow’s serial universe. A unique event, entirely dedicated to series, to those who make them and those who watch them. Held in the heart of Europe, a festive – and free! – event whose quality and diversity of programming is unanimously recognized by both the public and the industry coming from all over the world. SERIES MANIA FORUM, the professional sidebar section of SERIES MANIA Festival, has become since its creation in 2013 the meeting place for all international actors of serial creation, the place-to-be where decision-makers and audiovisual talents meet to discover projects in development or in production and imagine the new generation of upcoming series. Since 2018, LILLE TRANSATLANTIC DIALOGUES is also the new forum for high-level meetings and exchanges dedicated to bringing together the main political, institutional, creative and economic players in TV and cultural sectors in Europe and the United States of America. 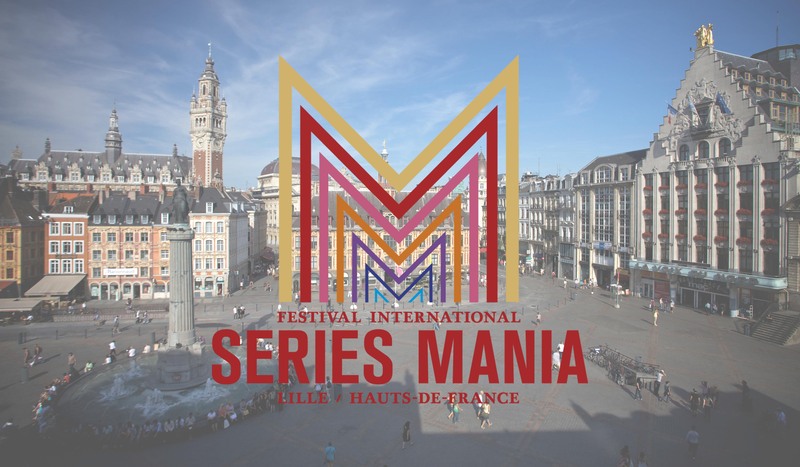 SERIES MANIA, when Lille and the Hauts-de-France region go mad for series!